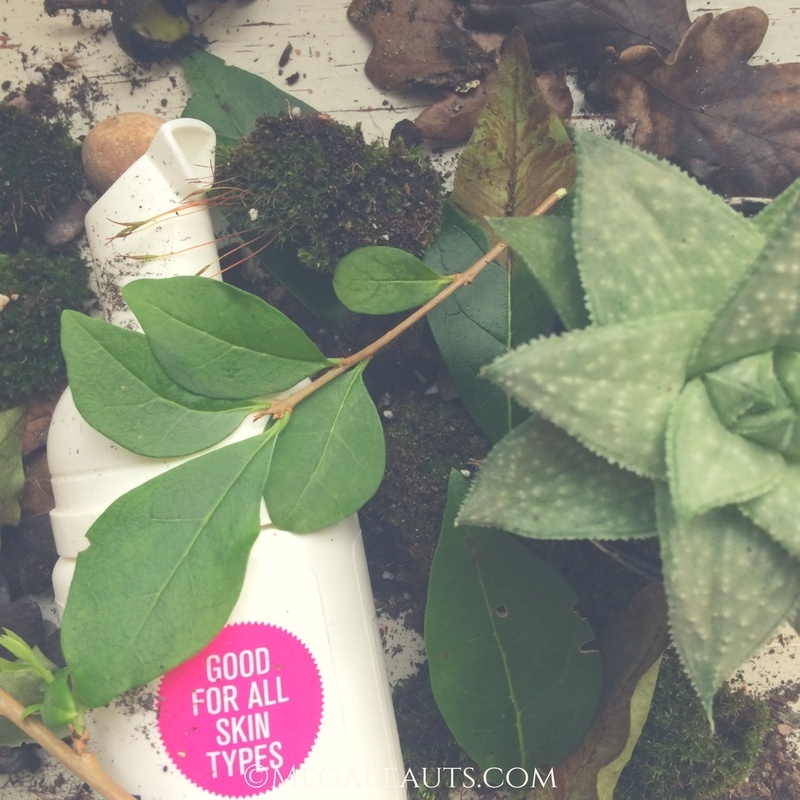 This skin care duo is radically different than anything else on the market - it's primary purpose is to promote the growth of beneficial bacteria. Our obsession with chemical cosmetics and self-sanitization has stripped our skin of its natural defenses, ability to heal, regulate, and age gracefully. We’re all spending a ton on fake products that give us inflamed, toxic, dehydrated, wrinkled skin – and it’s time to stop. This cleanser/mist combo is the vanguard of modern hygiene. 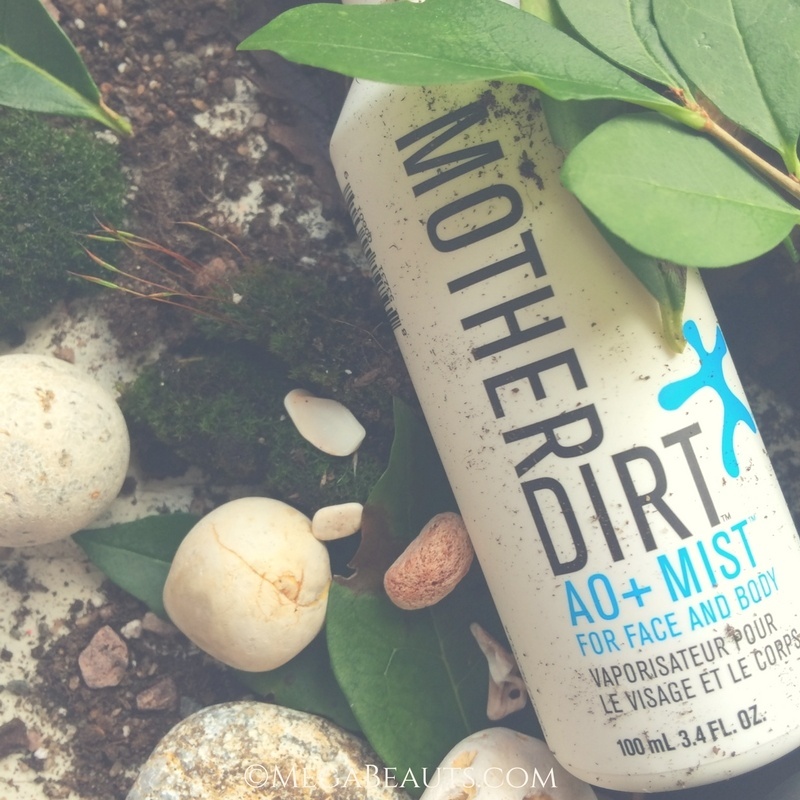 Formulated to clean up your act, while getting down and dirty with the good bacteria your skin desperately needs to be healthy, balanced and beautiful. I am obsessed with microbiomes – they are the absolute future of health and beauty. If you can’t get your bugs in a row, ain’t no lemons and lip gloss gonna save you. 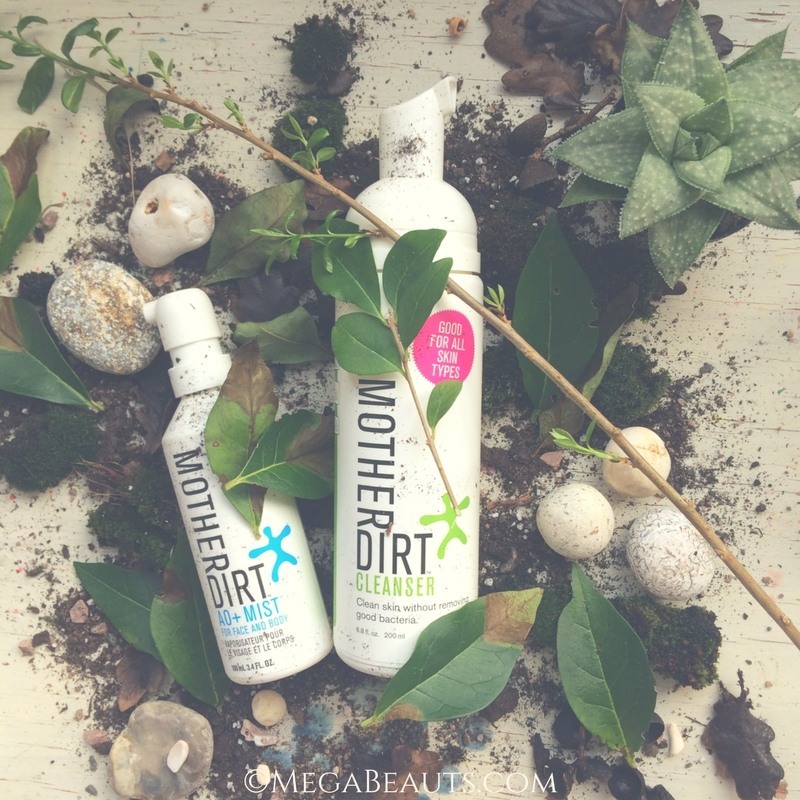 Mother Dirt offers the first legitimate product line I’ve ever seen that promotes genuine probiotic activity in skin. They are hot on the biscuit in terms of proper science based research into how to improve the cellular function of an individual’s skin – for internal, lasting, personalized health and vitality. Their concoctions are not just a one-size-fits-all fake formulas in a pretty bottle. If you do one thing for your beauty, get your microbiome sorted – inside and out. This is THE anti-aging technology that big pharmaceutical and cosmetic companies are NOT talking about. 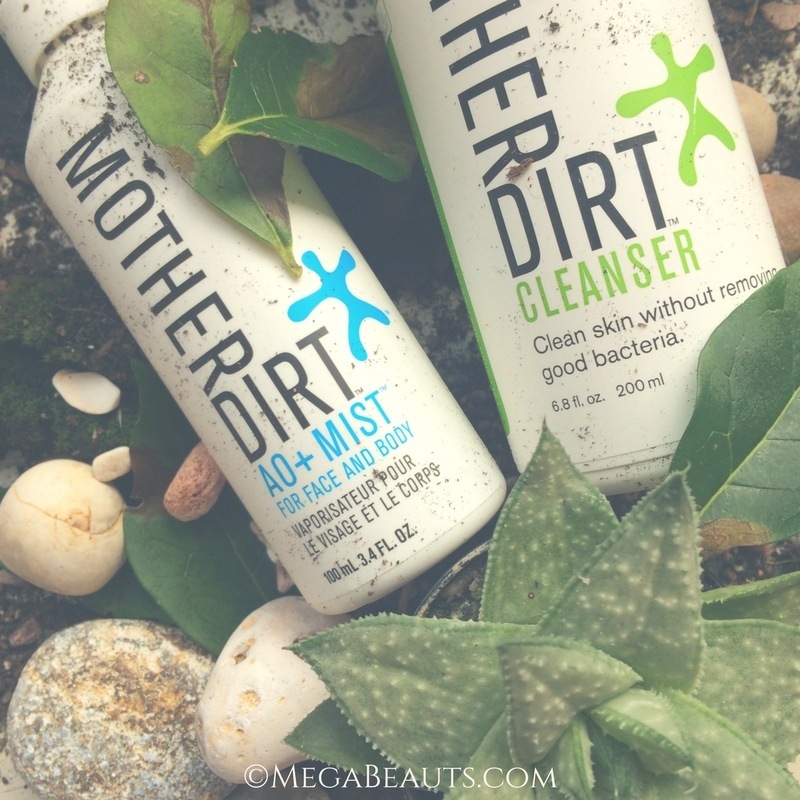 When I first tried this Mother Dirt duo, it made skin feel tight, as if it had been partially shrink-wrapped. But after about 3 days, that sensation completely disappeared and it effectively removed all traces of makeup. So, if it seems a little weird at first, persist! The AO+ Mist is better than any serum, potion or lotion I have ever used. After the initial adjustment, results came pounding in. My pores tightened. My international-flight-face was calm, hydrated, and surprisingly bright, given 10 hours of recycled air and pretend sleep. Within a month, my complexion was incredibly even, both in color and texture. After ten years of terrible acne, I have skin which is worn and scarred – but I cannot get over how smooth my skin has become. Firmed. Taut. I thought you needed scalpels for these kinds of results. I also used the mist under my arms, which completely removed the need for deodorant within two weeks – incredible! I wouldn’t have believed it. Both odors and excess sweating have completely disappeared. It can be used over the entire face and body, and is particularly useful for sweaty, smell prone areas. I highly recommend. These folks are all about intelligent health, hygiene and beauty. Your skin is smart; give it the tools it needs and let it do the rest. I purchased this product myself, free from any affiliate partnership. All opinions and experiences are entirely true and my own. AUTHOR BIO: Anna Kay is an ethical designer and make-up artist. She creates inspiring promo videos, photo shoots, and written content for conscious companies. Book a commission, get her insider tips for naturally clear skin on her eco beauty and wellness review blog MegaBeauts.com, or visit her on Instagram. 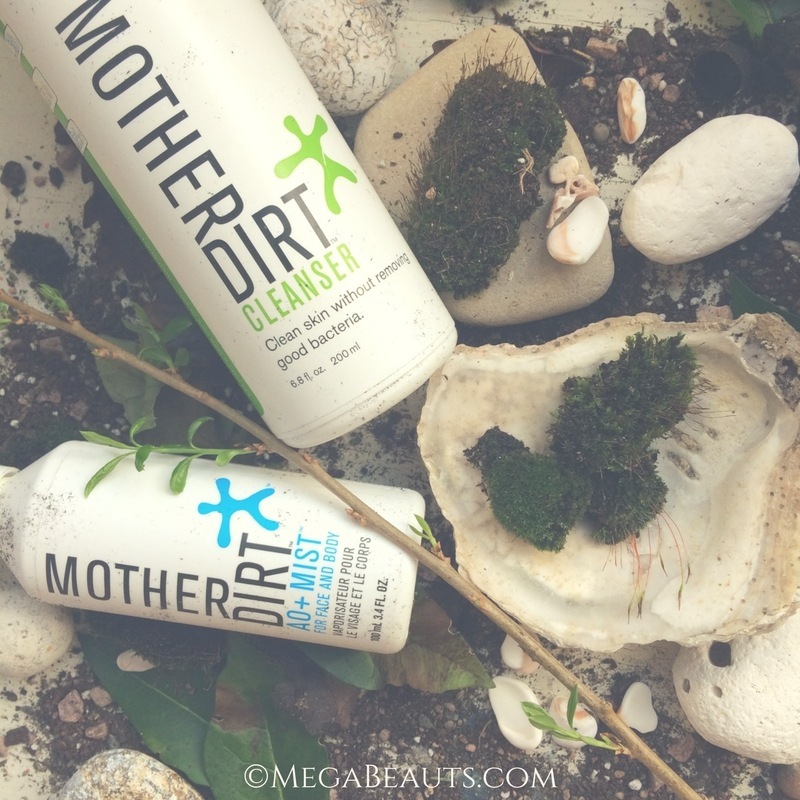 Have you tried Mother Dirt products before? wow what a great review. This looks like a product I would be seriously interested in trying for many reasons. I love the fact it is not loaded with toxins. Great review, love that the products aren't tested on animals and toxin free. It would be great if it lasted a bit longer and was organic, but that aside they sound like great products! First time hearing of this brand, thanks for sharing!